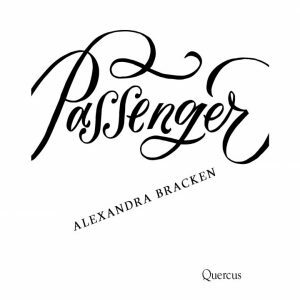 An adventure and a time traveling novel by Alexandra Bracken, The passenger. It was published in 2016 and genre of this novel is fiction, fantasy and adventure fiction. The time travelling of this novel is a world where there is a set passages to a different time periods and places and not only are they travelling back in time, they are also traveling into a different locations and only particular people are able to use those passages like the time travellers. So, the novel passenger talks about girl named Etta spencer who is violinist, prodigy’s and she is living with her mother in New York. One of her night concert, she was kidnaped into a world, full of time travellers and she figures out that she has the ability of time travelling. Later she finds out that her mother had the same ability and that she is also a time traveller and that her mother has a bad blood ties with this other family that is full of time travellers. Fast forward, Etta was recruited by the head of time travellers to complete a task that they believe her mother was involved in and in order for her to go back to her normal life she must complete the task. While all of this is going on she meets other time travellers like Nicolas and other characters who are trying to find the same object before Etta and others who want to harm her. 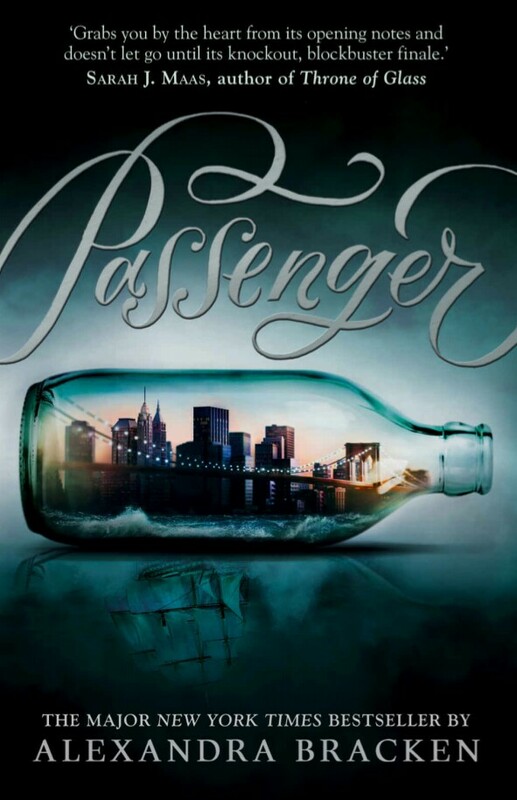 I have enjoyed reading the passenger and I liked the way the author narrated the story but the base of the first few chapters was a bit slow for me.